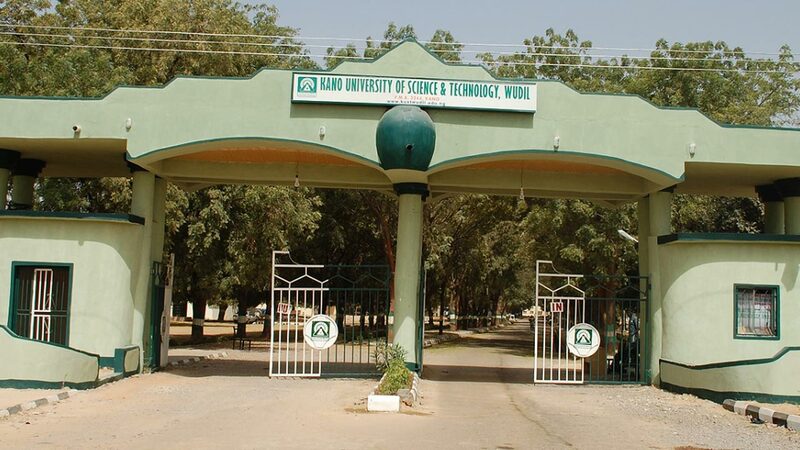 The Kano University of Science and Technology (KUST), Wudil, Senate Extends Mid-Semester Break by Five Weeks for the 2017/2018 Academic Session. 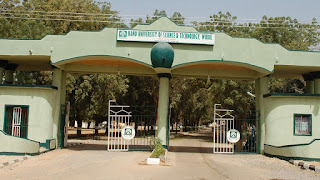 This is to inform all the students of Kano University of Science and Technology (KUST), Wudil, Kano State, that the University Senate at its 82nd meeting of Wednesday, 17th May, 2018, has extended the resumption date by five (5) weeks. This might probably be an attempt to enable the Investigation committee on the students Unrest to conclude their task. The new resumption date is now Saturday 23rd June,2018. Students will be duly informed of any unfolding events, accordingly.